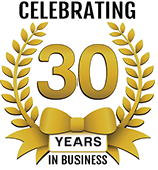 Daniel Electric offers turnkey backup generator solutions for businesses of all sizes. From auto transfer switches to simple manual startups, we can tailor a solution to fit your business needs. 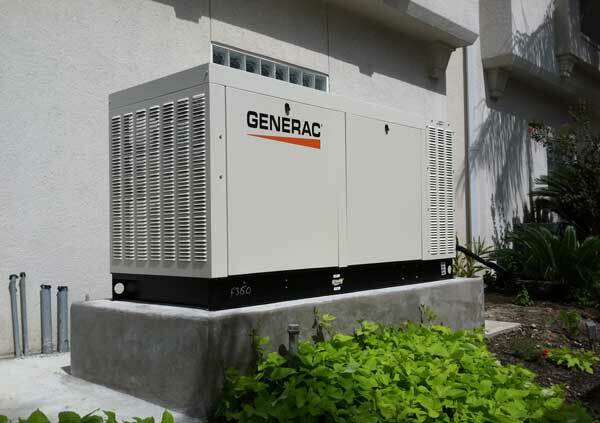 Backup generator systems can pay for themselves very quickly. How much would a power outage cost your business per hour? Customers who found this page usually looking for information about commercial backup generator systems, standby generators, or auto transfer switches.